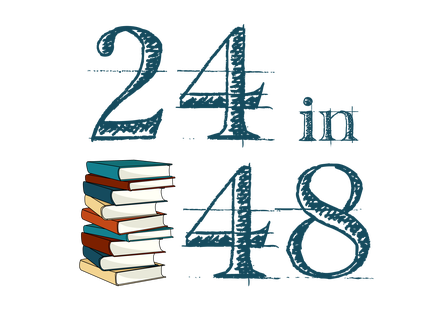 So this weekend was the 24 in 48 readathon where you try and read for 24 hours in the 48 hours of the weekend. The official clock begins at midnight eastern time which means 10pm on Friday for me which works out just great! 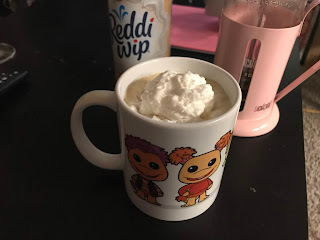 You can click here to see my TBR and sign up post! But also allows you to get rest in between times. 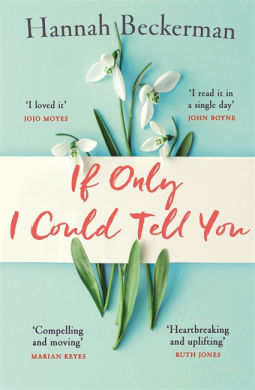 The first book i finished was If Only I Could Tell You by Hannah Beckerman at 368 pages. 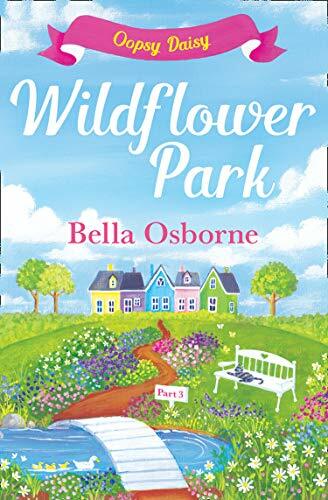 I read most of it on Friday night, staying up until just after 4am but I had to give into sleep eventually! I remembered to keep screenshotting my time as well in case it re-set! 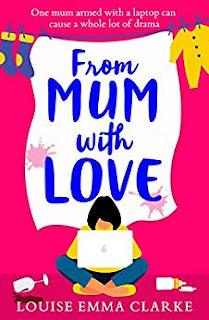 The next book I finished was From Mum With Love by Louise Emma Clark. This come out at the beginning of February and is 328 pages. 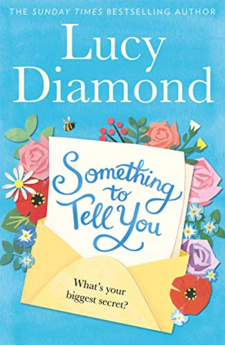 I enjoyed reading a lot of this in the bath! 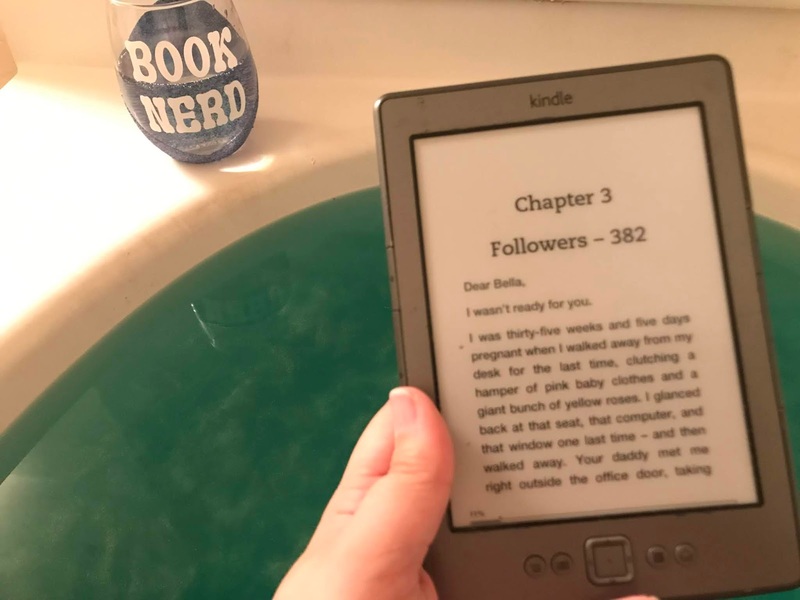 A Bath is just the BEST during a readathon let me tell you! My audiobook for the readathon was Something to Tell You by Lucy Diamond at 464 pages. Having an audiobook allows you to rest your eyes during a readathon and also allows you to keep reading whilst doing things like going to the gym, folding laundry or making more coffee and snacks! And then I had about another 90 minute before I got to my 24 hour target. 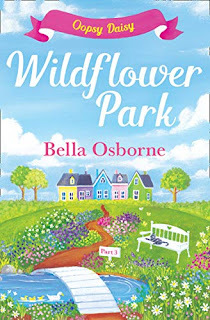 I had a couple of things lined up for this including Wildflower Park Part 3 by Bella Osborne which was just a great way to finish off the readathon at 90 pages. So altogether I read for just over 24 hours this weekend. I read 1250 pages but I also watched 2 films, went out for brunch and slept for like 14 hours so it was a massive win in my book. The next 24 in 48 takes place in July so make sure you check out their website, or follow me on social media so you don't miss out. It really is a lot of fun! I'll be putting my reading vlog up on my channel soon so make sure you keep and eye out for that!